"After starring in "Juno," the low-budget indie film, @ellenpage became one of the youngest-ever nominees for Best Actress at @TheAcademy Awards. For two years, she made FHM's list of the ''Sexiest 100'' women. Hollywood wanted to turn @ellenpage into a typical young star. But the Canadian actress, now 28, had other plans. 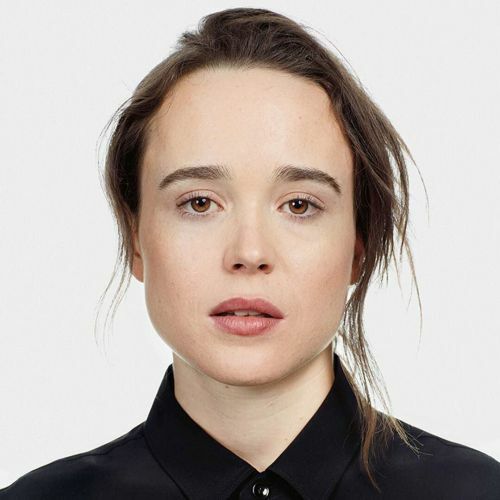 After coming out, very publicly, in an emotional speech on Valentine's Day 2014, @ellenpage became one of the most famous young gay people in the world. Her newest film, ''Freeheld,'' is the first in which she has played a gay character. Graeme Mitchell photographed @ellenpage for The New York Times Magazine. Visit the link above to see more. #NYTMag" By nytimes on Instagram.